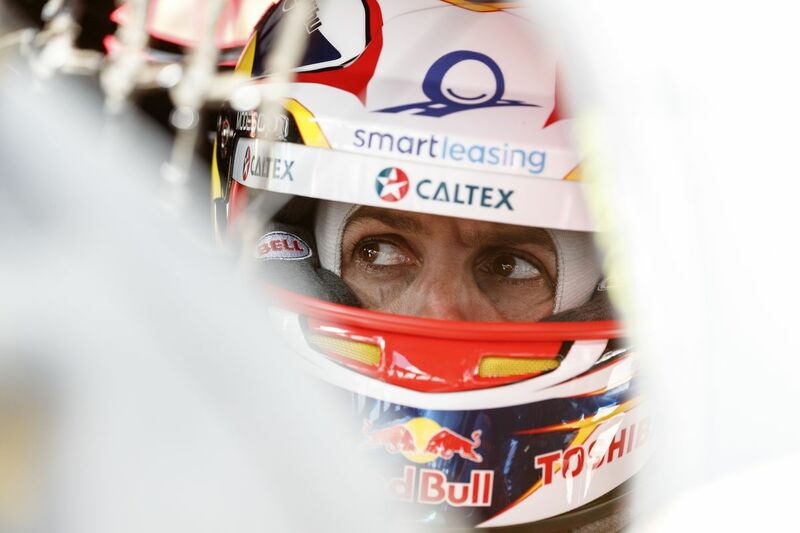 Jamie Whincup says he’ll “go has hard as we can” over the next month to win a seventh Virgin Australia Supercars Championship. 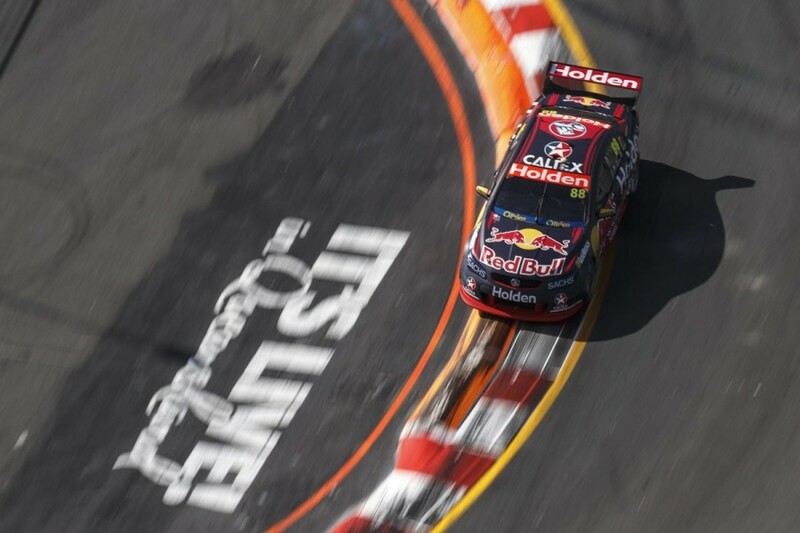 The Red Bull Holden Racing Team driver moved into the lead of the standings for the first time this year with sixth- and second-place finishes at the Vodafone Gold Coast 600. With two rounds remaining, at Pukekohe and Newcastle, Whincup is 17 and 27 points clear of Shell V-Power Racing pair Fabian Coulthard and Scott McLaughlin. Chaz Mostert and Shane van Gisbergen are the other two drivers in contention, 126 and 189 points adrift respectively and 600 still up for grabs. Whincup and Paul Dumbrell led the first two thirds of last Sunday’s Gold Coast race, but “got done” by McLaughlin after sticking to a strategy he felt was too conservative. “I feel if we go easy we will get smoked, so we will prepare well and push as hard as we can to the end,” he said. "We will go as hard as we can for the last four races, and see how we go. “We are going to be aggressive, we are all going to be aggressive right to the end." 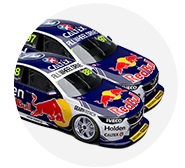 Red Bull Holden Racing Team manager Mark Dutton explained post-race it kept Whincup out four laps longer than McLaughlin, rather than reacting earlier, with the title fight in mind. Dutton, however, concedes the team "should've forseen" that all three Triple Eight Commodores were going to be jumped by McLaughlin, even if it felt stopping that early and running lean would have risked engine damage. "The mistake starts with me," he told the team's website. “In pre-brief I didn’t identify and highlight the fact that there’s a difference with this race compared to almost all other races of the year. The Gold Coast victory was the seventh of McLaughlin’s campaign, while Coulthard and van Gisbergen have four each, Mostert three and Whincup two. McLaughlin and Whincup, though, lead the quintet on podium finishes with 13 apiece. 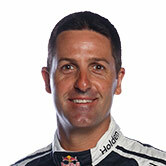 Asked if the situation meant now was the time to take big risks, Whincup said: “Yeah, a hundred percent. “Well I think so, that is what everyone wants, that is what everyone pays at the gate for, to see everyone going hard. While ready to be aggressive, Whincup admits there is a need to balance that with smarts against Shell V-Power Racing, which won 10 out of 13 races mid-season.